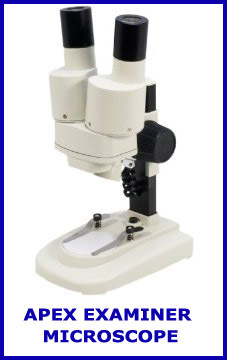 Amateur Science with a Microscope for young people. Monthly video, information sheets, and love and good will for a positive future. NEW: See all of Pippa's Videos here on a large screen. Pippa's book for 6 to 12 year old children is now available for purchase. The perfect guide for all young people using a microscope for the first time! Please note: A full fun-based yet very informative suite of tutorial videos, images, and information to aid young people [suitable age group unattended is 9 yrs upwards ] and to encourage them to explore their world using an inexpensive microscope are contained within. Access is free. There are no forums or lines of communication except to us, or to Pippa via us, the organisers within the membership area. 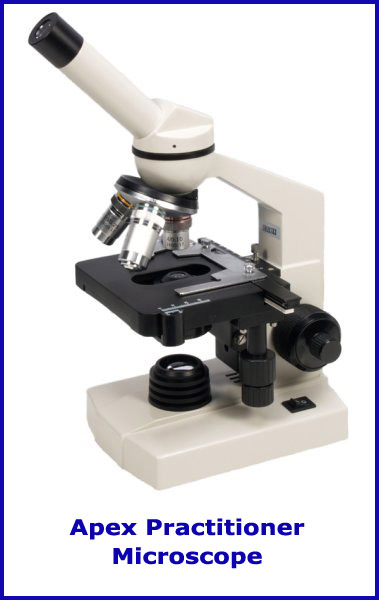 www.microscopy-uk.org.uk registered address of not-for profit company Onview.net Ltd is here.